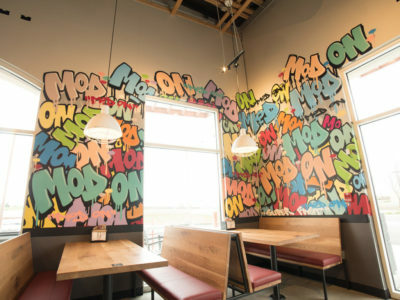 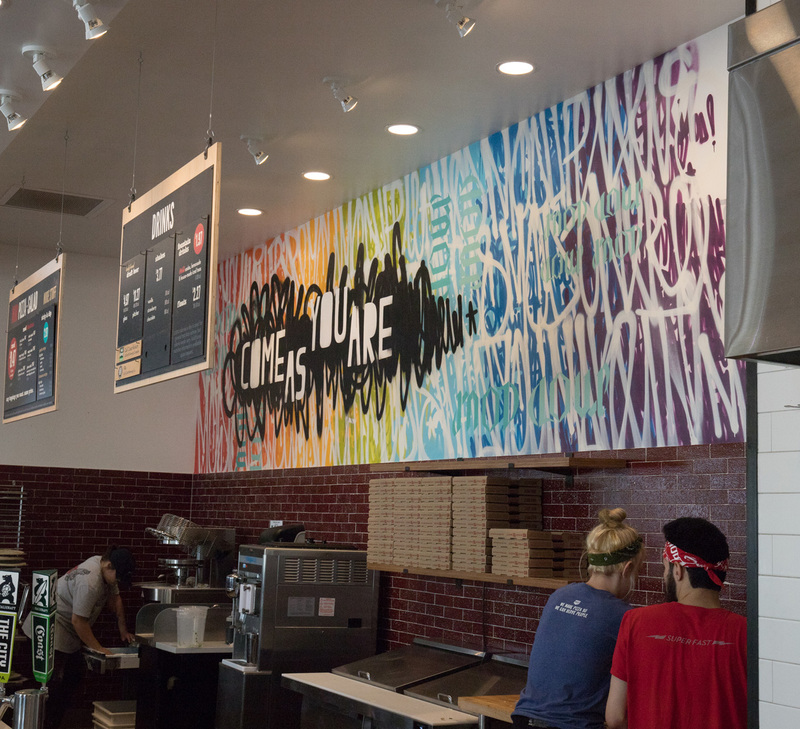 Giving MOD Pizza Castro Valley The Graffiti Flair They’re Looking For! 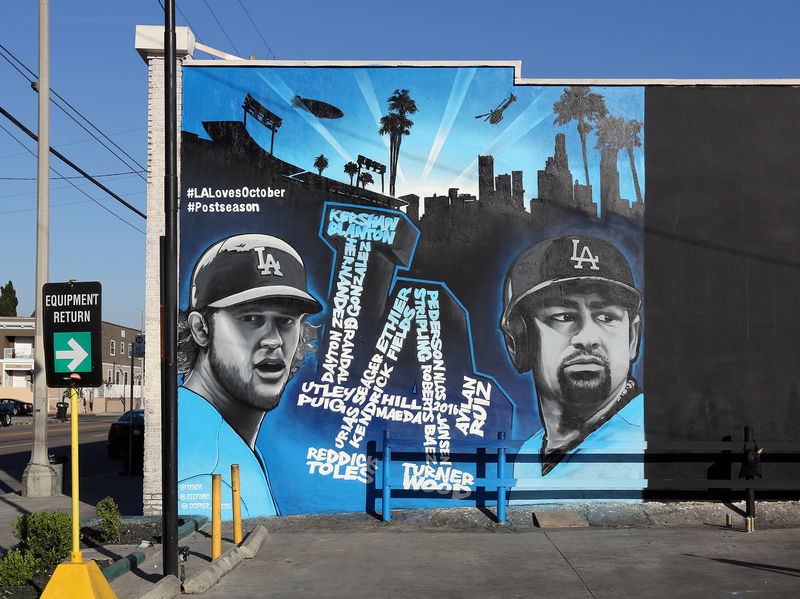 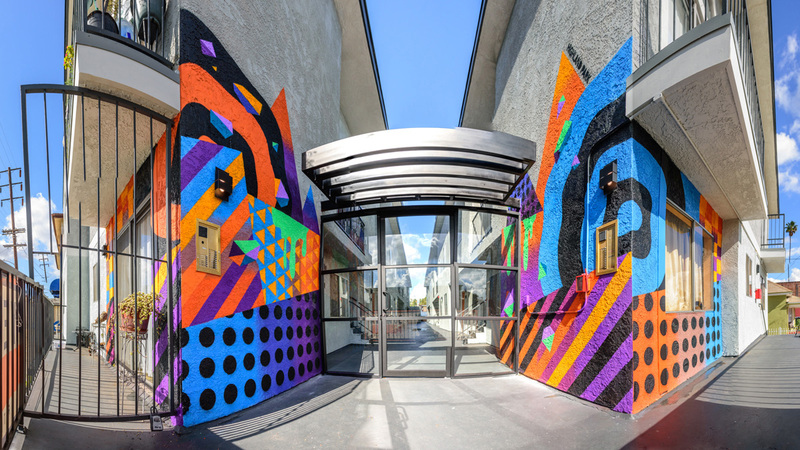 Highland Park, LA Apartments Gets A Fresh Look! 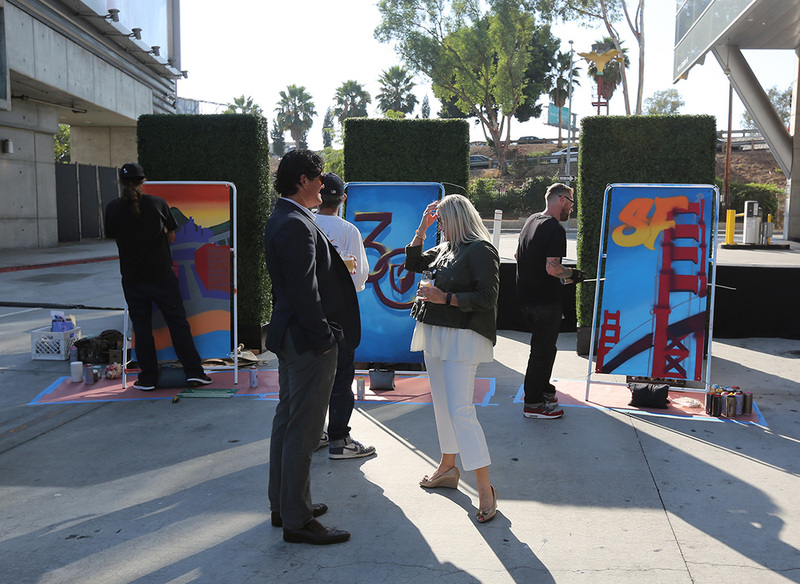 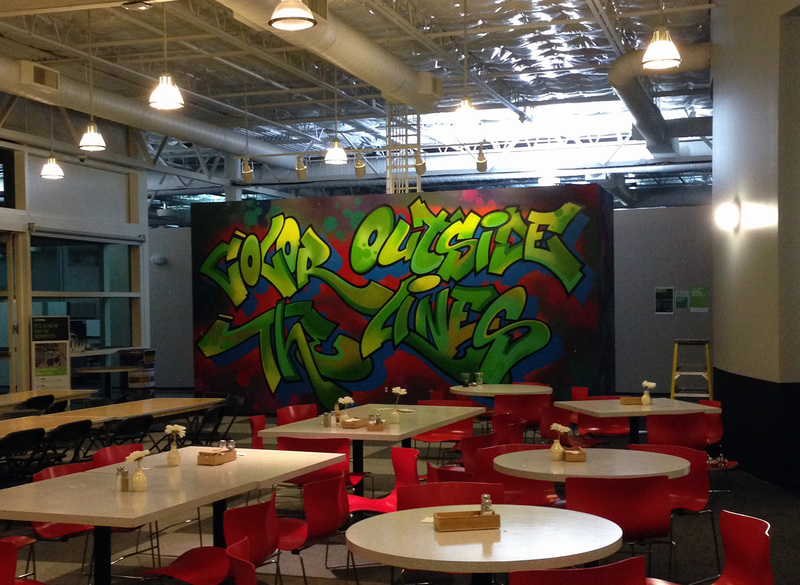 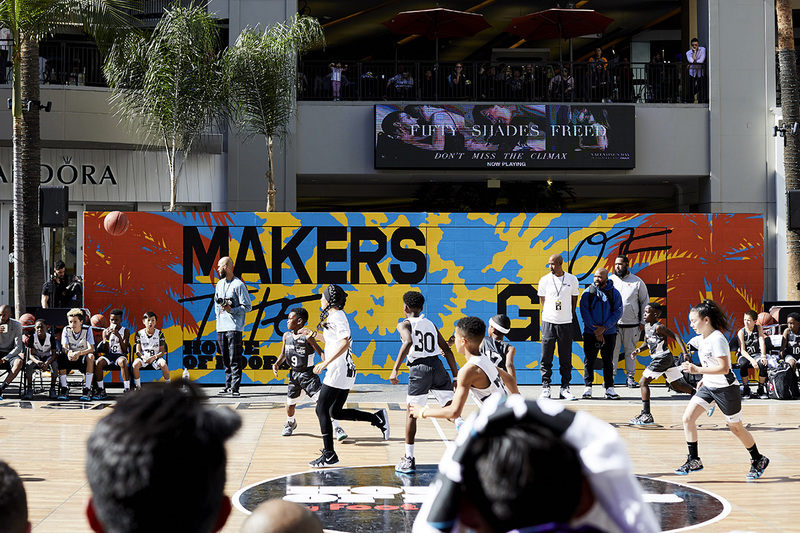 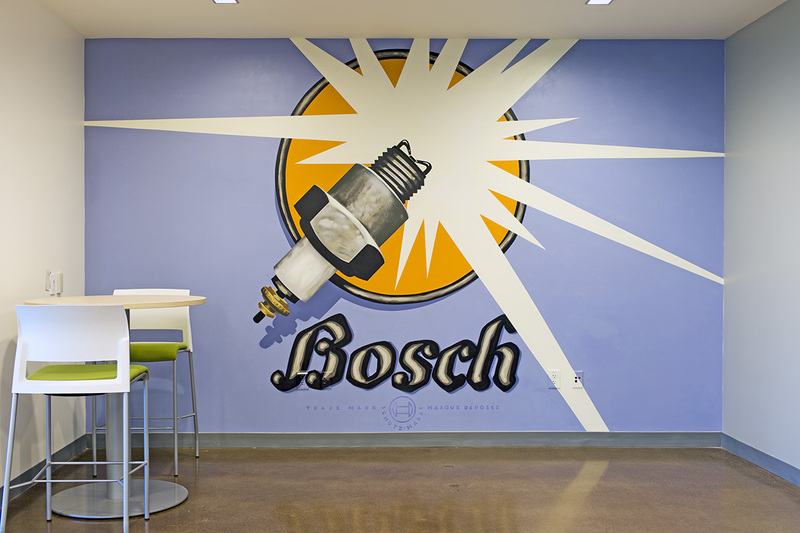 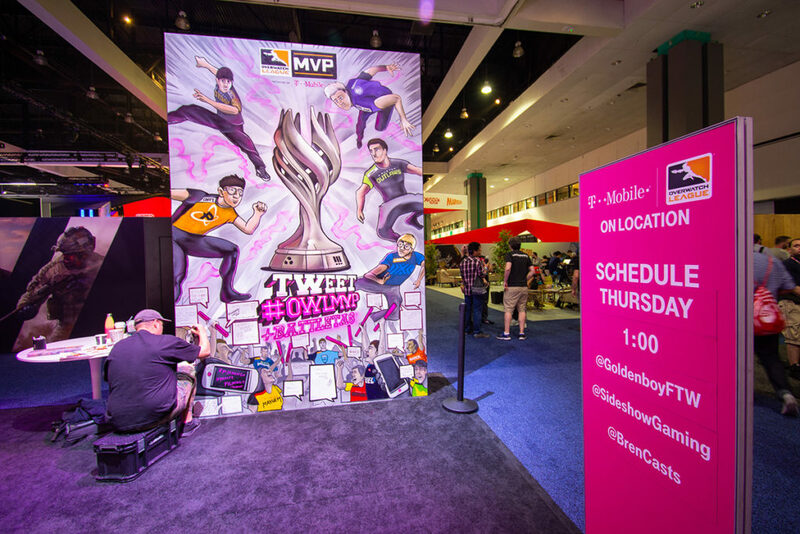 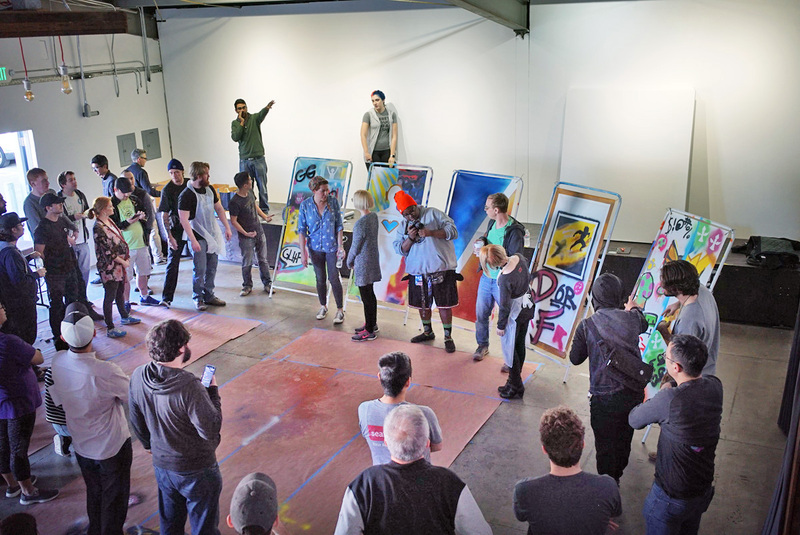 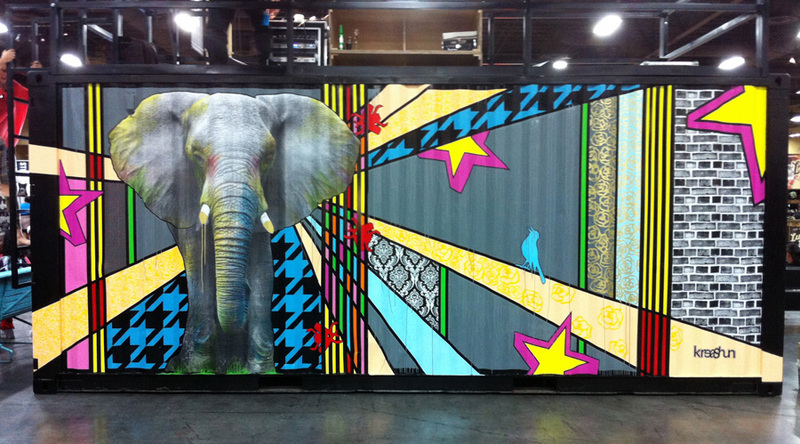 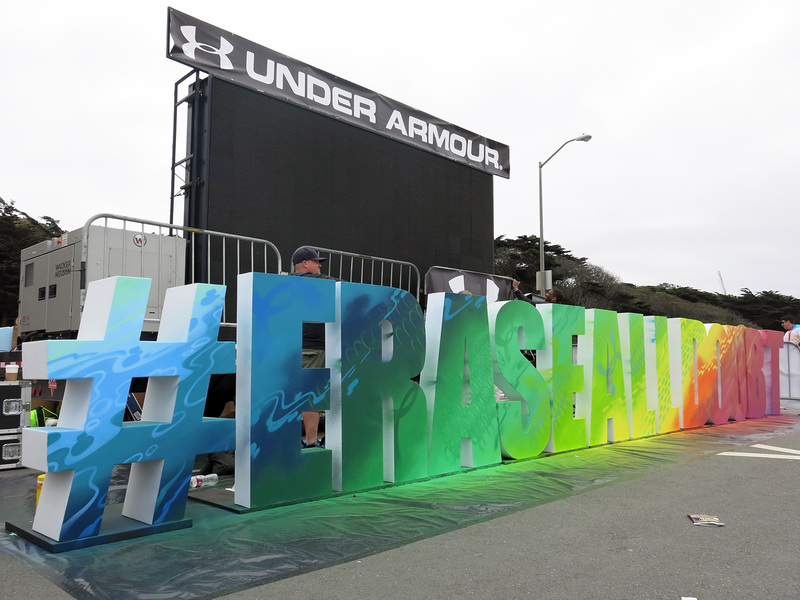 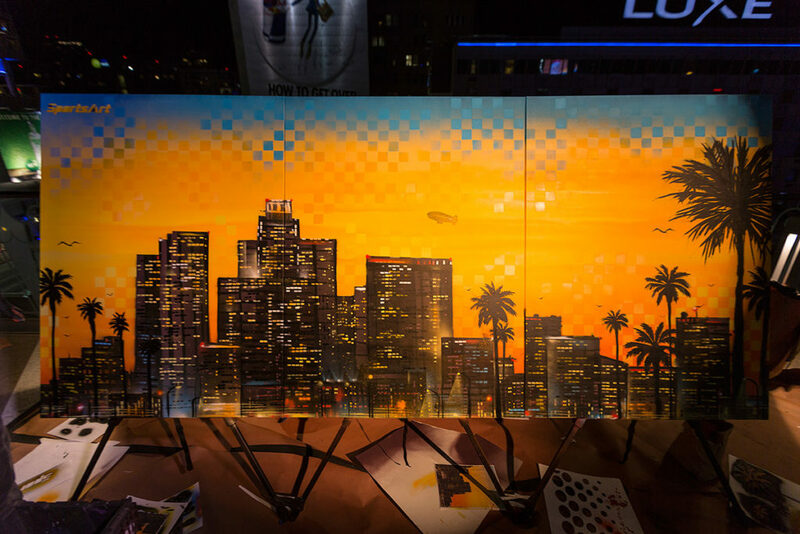 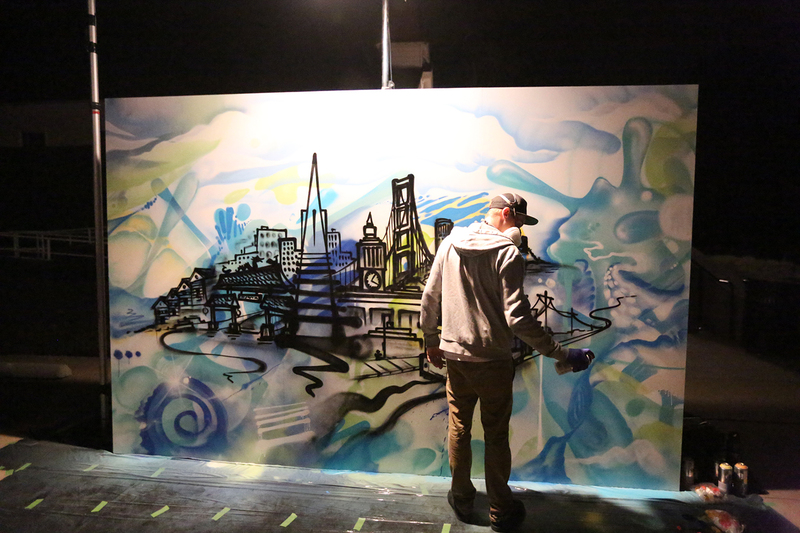 Live Graffiti Art on Canvases for Gilead Sciences, Inc.